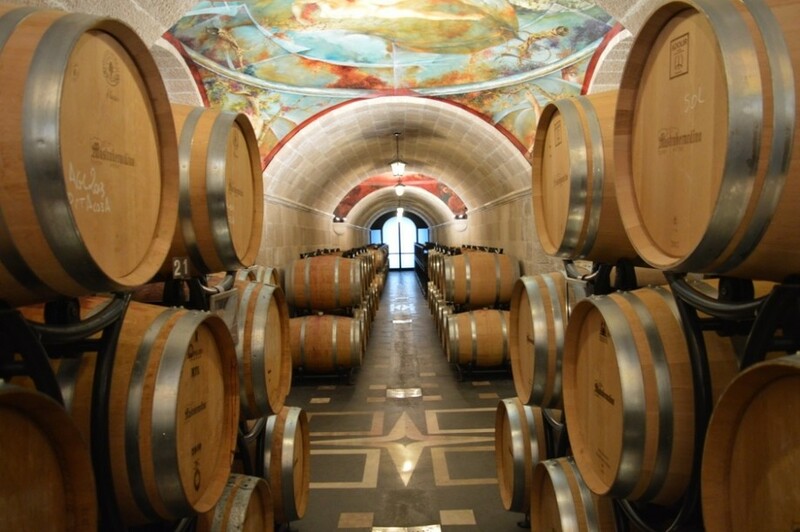 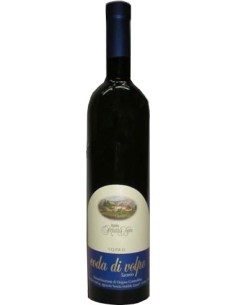 Novaserra is a Greco di Tufo DOCG produced by Mastroberardino in Campania. 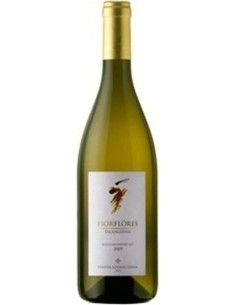 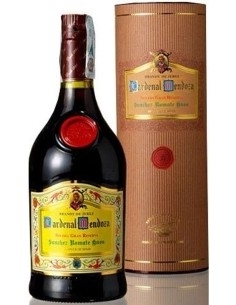 It has a straw-yellow color; on the nose, hints of sweet fruit and almond notes stand out. 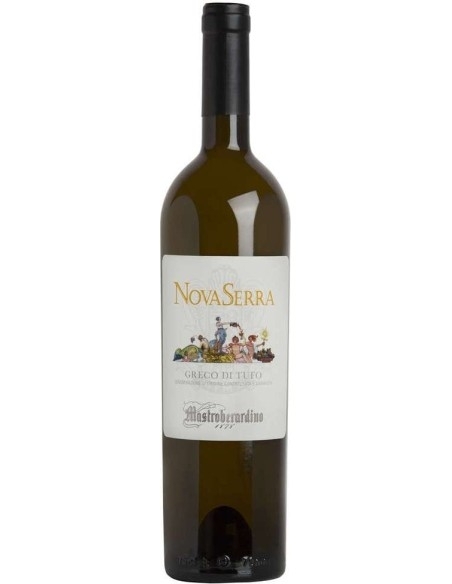 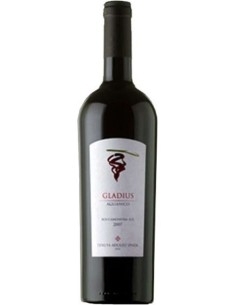 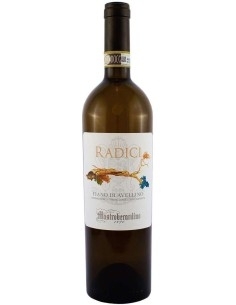 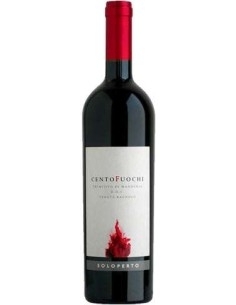 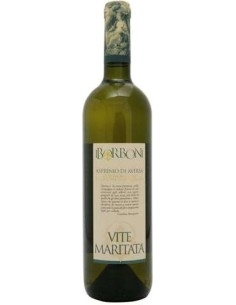 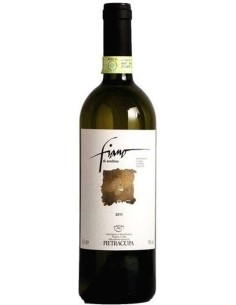 It has an excellent acidity and combines perfectly with vegetables, risottos and soups. 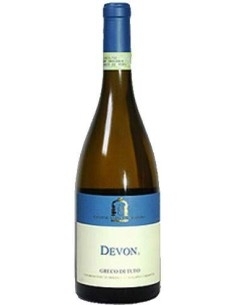 The hints of apricot, pear, apple, peach, almond, with hints of sage and hints of minerals stand out.